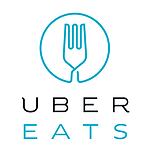 ethos Greek Bistro has partnered with Uber Eats and Delivery Dudes to bring all of ethos Greek Bistro is deliciousness to you whenever, WHEREVER. Check out our delivery menu above and visit our links to start placing your delivery order now! Are you wanting more of ethos Greek Bistro? Interested in catering for your home or office? 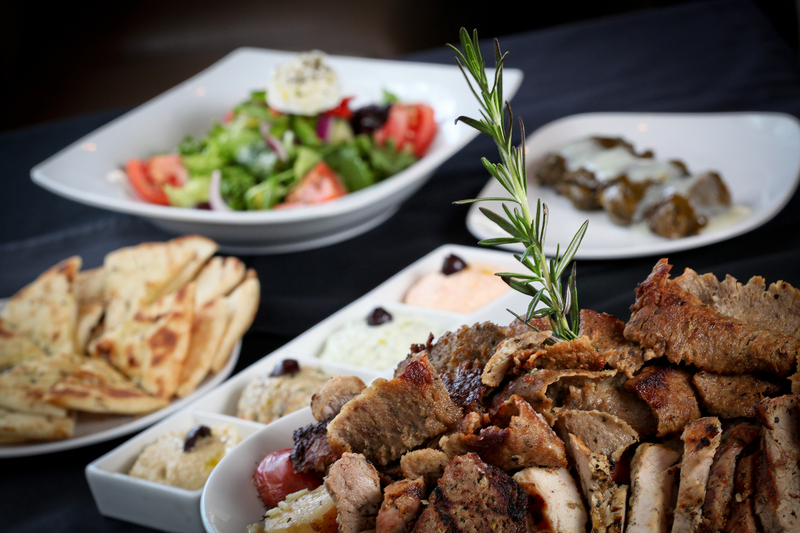 Contact us today, and start planning your next gathering with ethos Greek Bistro catering options! Vegan, Vegetarian and Gluten Free options are always available! Visit our CATERING page now! **DISCLAIMER: If opting to order from out-sourced delivery like UBER EATS, you will be subject to additional fees and a different menu with different prices from our in-house menu.